Joined on March 13th 2015, last online on 27 April 2017. Ahh! Someone knew! I thought no one would guess tbh! 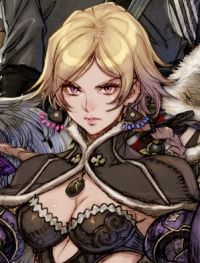 Terra battle is a mobile game from the guy who created Final Fantasy. I just love some of the art for it. TheGreatGamerGod hasn't added any games yet!